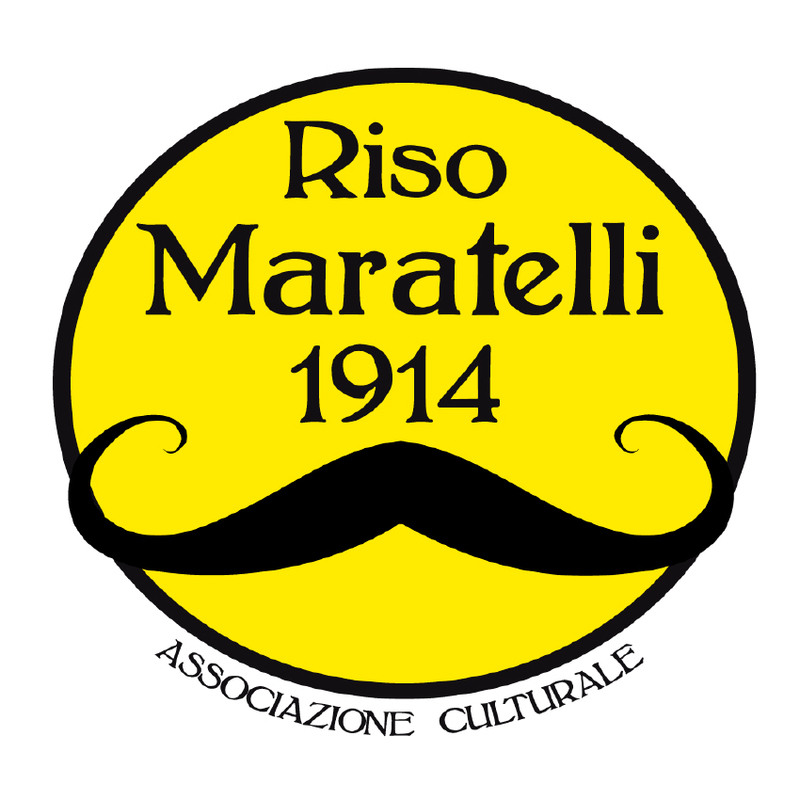 Maratelli is an historical variety of Italian rice production, developed in 1919 through the selection of Chinese Originario by Mr Mario Maratelli from Asigliano. Maratelli is a semi-early variety (15 days earlier than Chinese originario) which shows a medium-height, “semifino”, awnless pearl grain. Maratelli shows a high seedling vegetative vigor, quite a good tiller index (7 fertile stems/plant), good cold tolerance at germination stage, medium cold tolerance at flowering stage. Its high susceptibility to Pyricularia oryzae (Brusone) compromised its diffusion throughout rice growing areas. Average height is 90-110 cm, strong and resistant to lodging. Open, semi droopy attitude. Average length 20 cm, with 90-110 kernels per panicle. Yellow colour, pigmented point and awnless. 7,8 mm length and 3,7 mm width. 1000 kernel weight is 32, 2 gr. White pericarp, pearl endosperm (lateral pearl and irregular shape). Kernel biometric data: 5,6 mm length and 3,2 mm width. 1000 kernels weight is 24,1 gr.